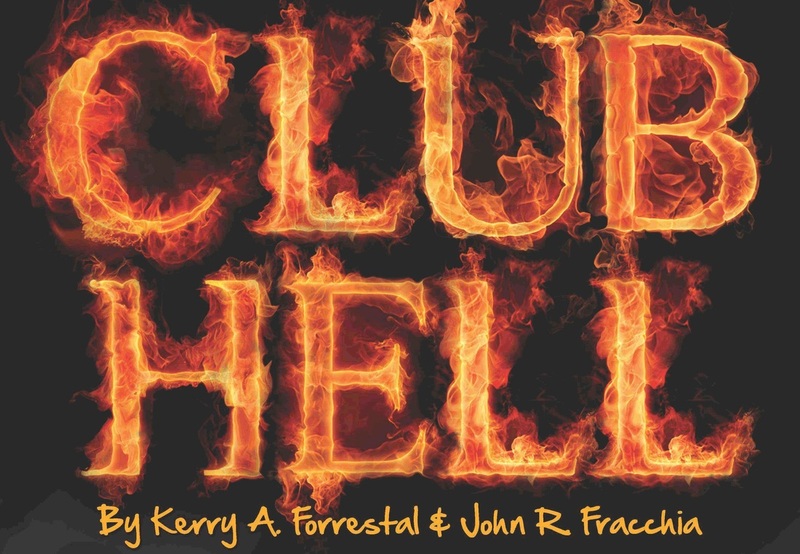 A 2-act philosophical comedy, Club Hell follows the exploits of Jack Brimstone and Terry Fire, two recently departed marketers who find themselves on the wrong side of the afterlife. True to their profession, they use their skills to convince a bored and beleaguered Devil that all hell really needs is a makeover. Voila, Club Hell is born! Success, however, breeds a new set of problems and when the situation erupts, hell isn't the only thing that's breaking loose.